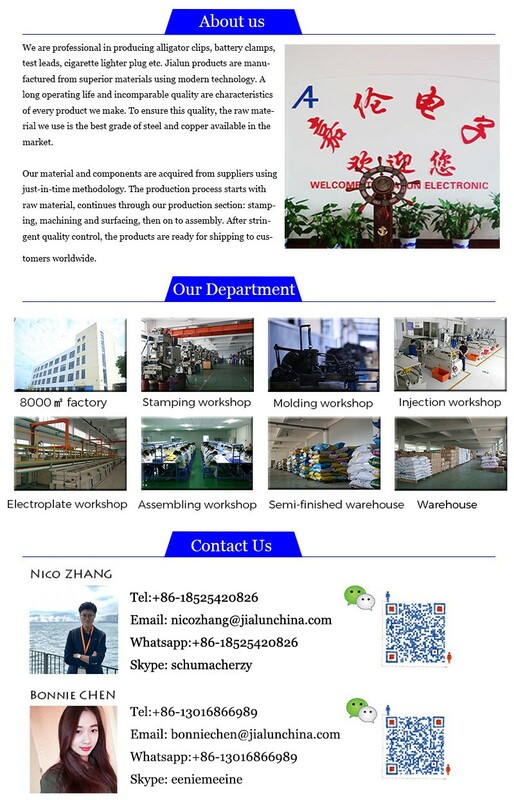 internal poly bag, outer carton box. 2 AA battery holder with cover and switch. 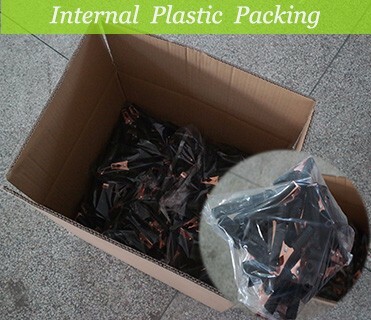 The internal package is plastic. 50 bags in one box. 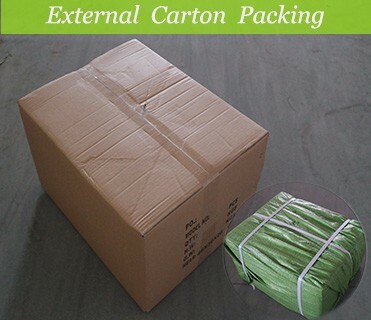 The normal package is carton box. 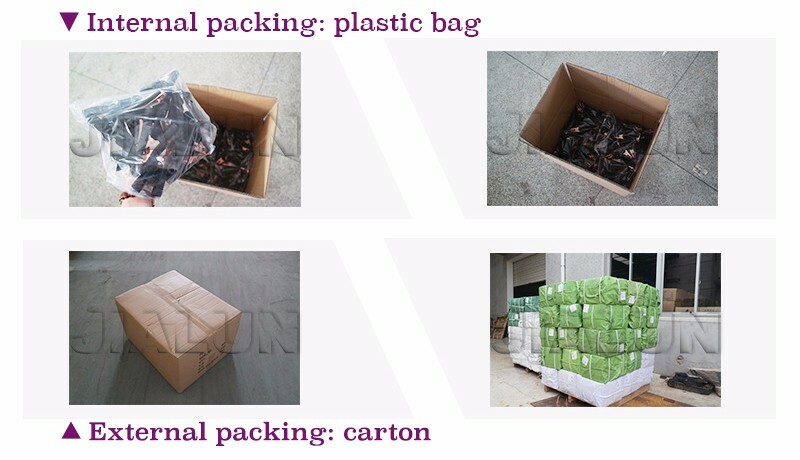 If export to european countries,the carton box will be fumigated.We can wrap woven bag outside of the box or pack it according to customers special request.